Featuring the “sector” or “scientific” dial style that Laurent Ferrier first used for the one-off Galet Square Only Watch, the Galet Classic Square Tourbillon Double Balance-Spring is the latest iteration of Laurent Ferrier’s beautifully constructed tourbillon. 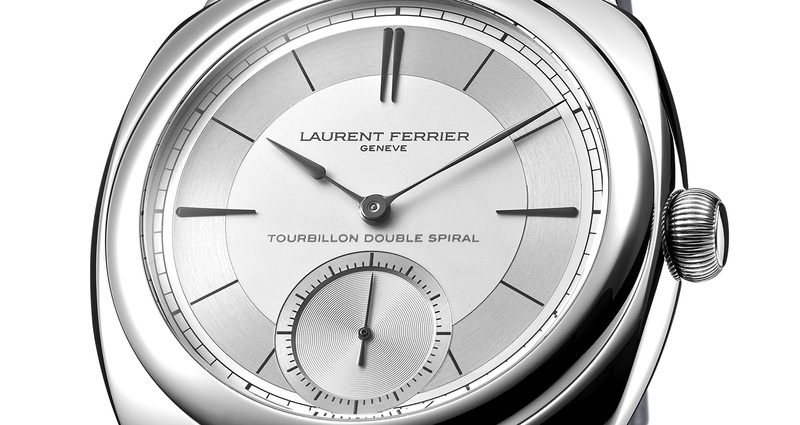 The dial is modelled on a style often found in watches of the 1930s and 1940s, named after the design with clear segments intended to legibility and time measurement. Silver with a two-tone finish, the dial has black-plated solid gold hour markers and assegai hands, named after a type of African spear that inspired their shape. The cushion-shaped white gold case is 41.5 mm in diameter, giving it more presence than the more conventional round Laurent Ferrier tourbillon. But the movement remains the same, the impressively finished and eminently traditional calibre LF 619.01 (previously known as the FBN916.01 after the movement designers, the watchmakers Ferrier, Barbasini and Navas). It’s a hand-wound movement inspired by vintage observatory tourbillon pocket watch movements, which were the finest precision chronometers of their time. 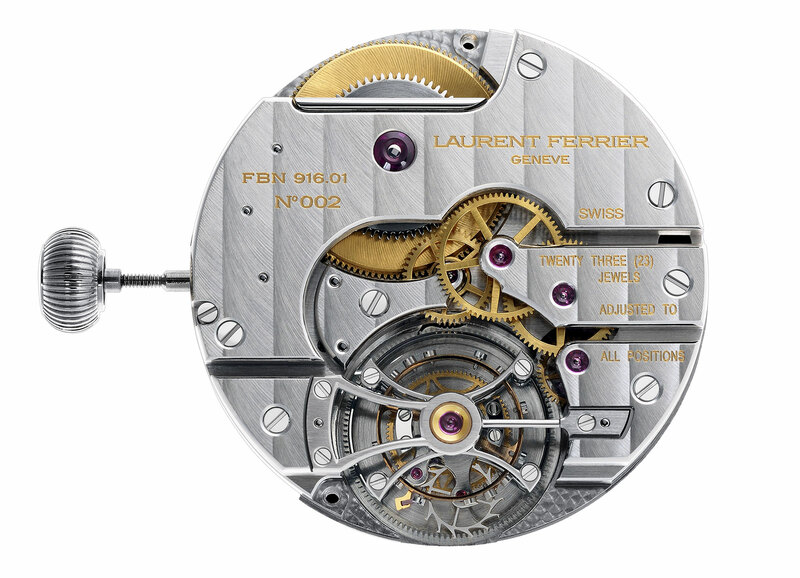 Though traditional in construction and finishing, the movement is equipped with an unusual double hairspring that promises more regular oscillations regardless of the position of the watch. 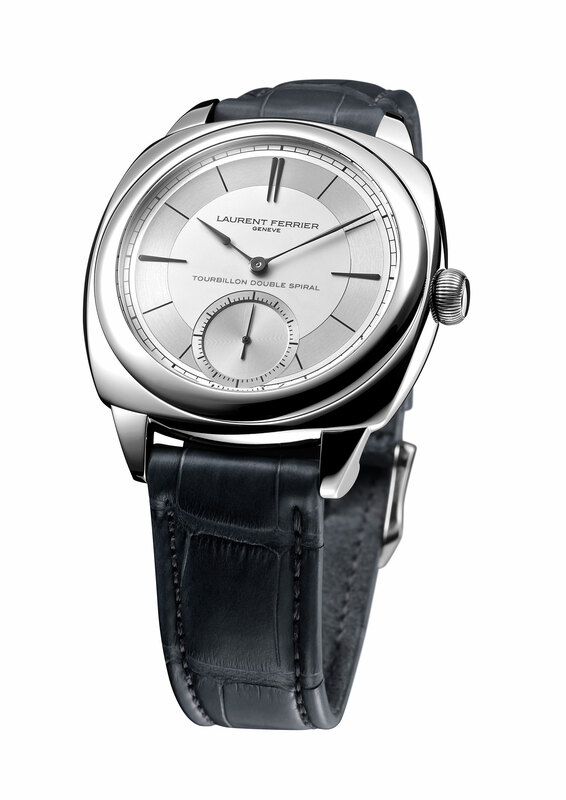 The Laurent Ferrier Galet Classic Square Tourbillon with the sector dial is priced at SFr180,000.